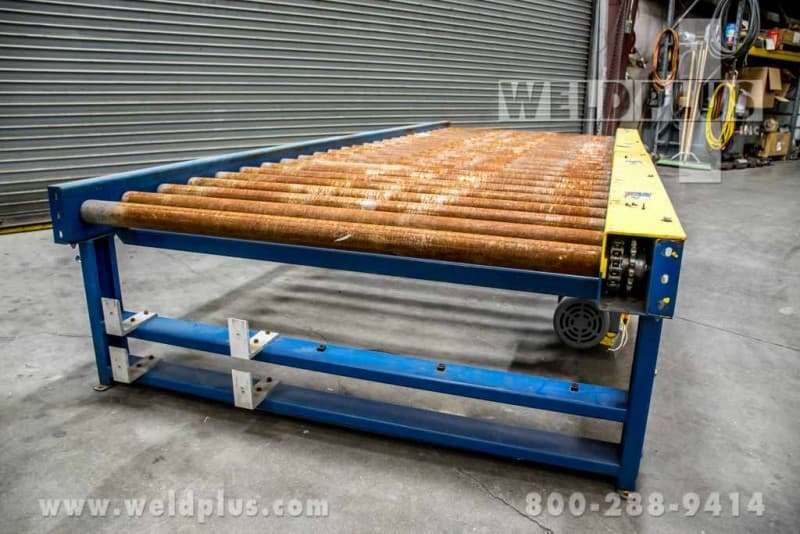 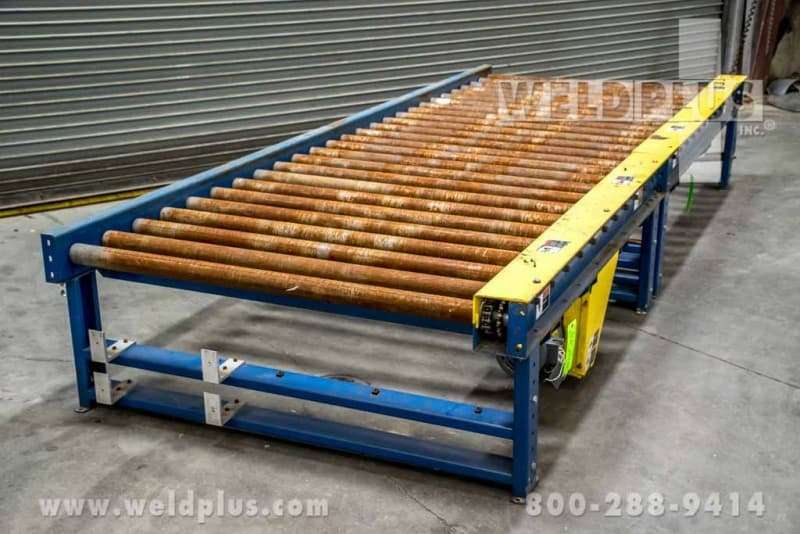 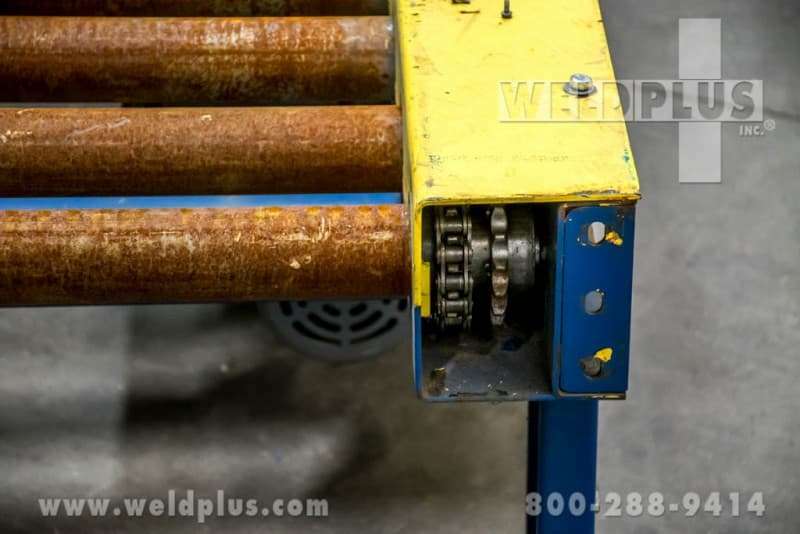 Versa Handling 12 foot Powered Pallet Conveyor | Weld Plus Inc. 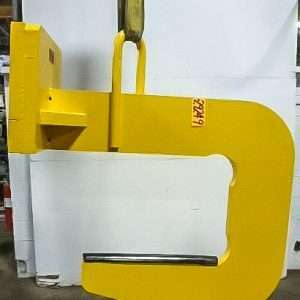 Shipping weight – 750 lbs. 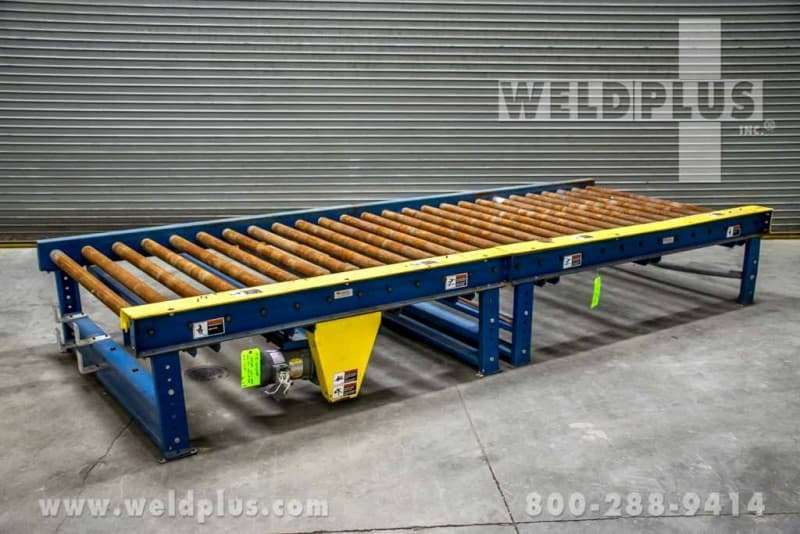 This Versa Handling 12 foot Conveyor is designed to handle individual packages, pallets or any other “unit” forms of material or products. 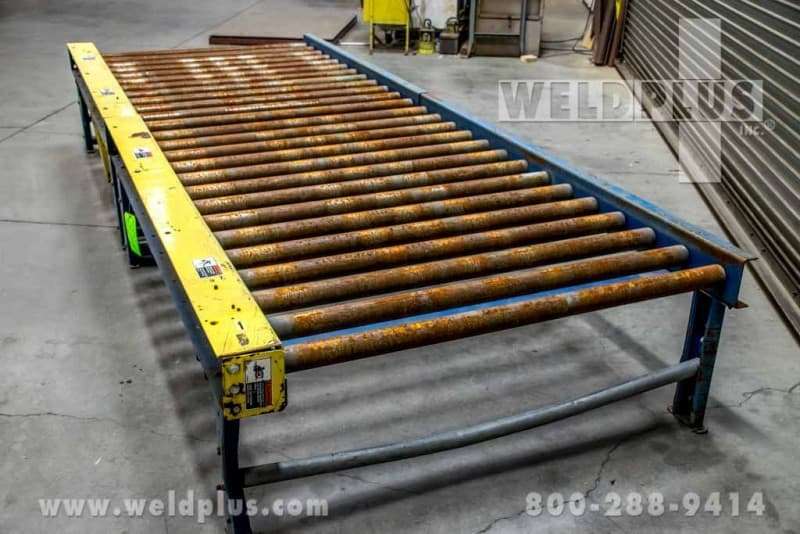 They are much safer than a forklift, and also help in reducing worker fatigue and injury. 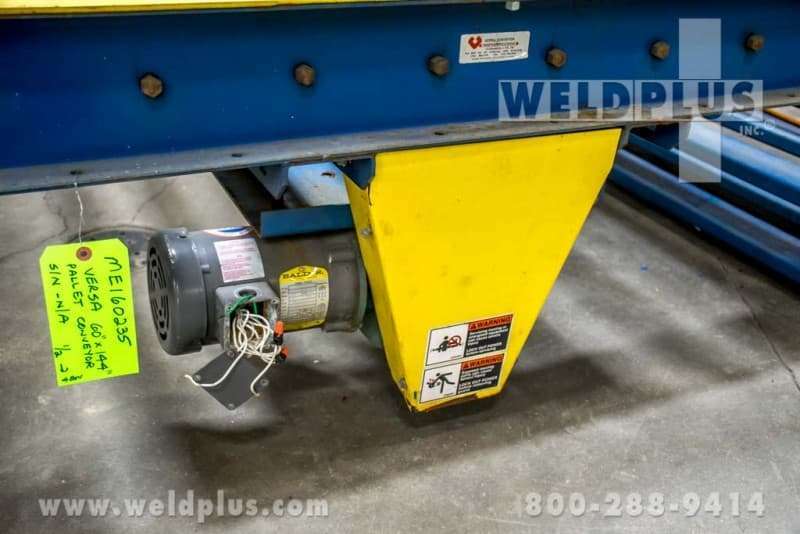 They are an important piece of equipment in every size fabrication shop.